Home News PIC – It’s here! 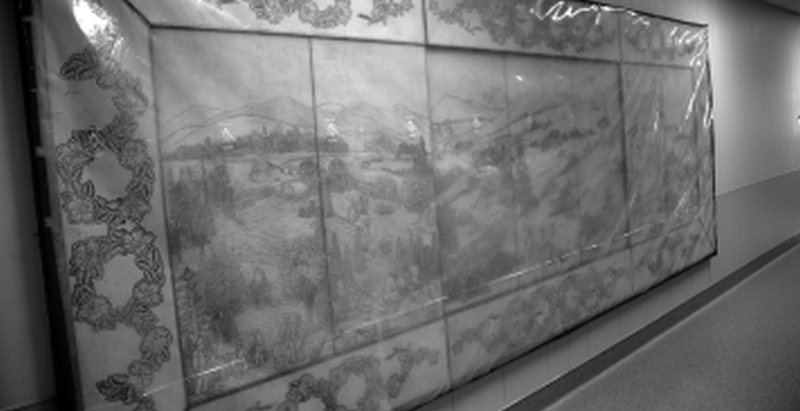 The leather mural made by Elsbeth Scheen in 1978 that was placed in the old hospital has been moved to the new hospital. South Peace News was told the move was complete. The photos here shows citizens the mural is saved.